John and Ulkrika Poulsen have experimented with glass and other materials for many years. Therefore, they have great knowledge about properties and possibilities. 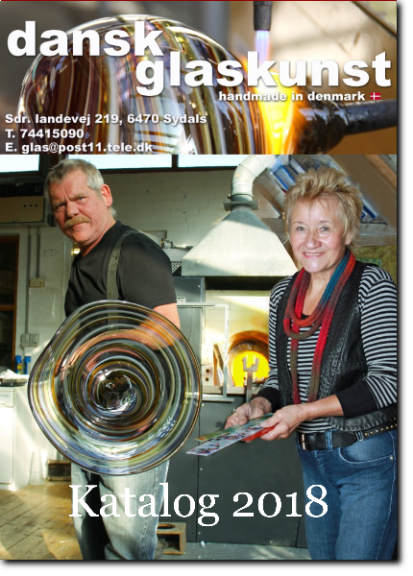 For example, as the only glass blowing firm in Northern Europe, Dansk glaskunst can work with stone and glass together. In other words, John and Ulrika Poulsen have found the technique that makes it possible to embed stone in solid hand-made glass.